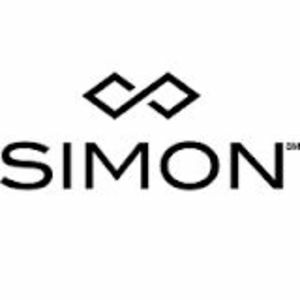 Simon Property Group, Inc. is an American commercial real estate company in the United States and the largest real estate investment trust. Get the Rockbot app and request the music at Simon Property Group! Are you a franchisee of Simon Property Group?